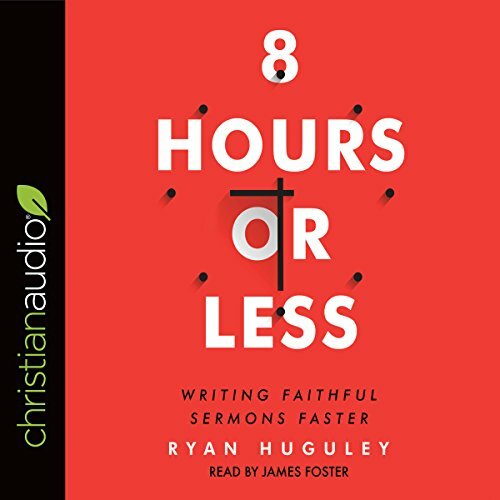 Showing results by author "Ryan Huguley"
What every pastor wants: more time. The clock is every pastor's nemesis. Between meetings, administration, counseling, and other duties, it's hard to find enough time for sermon prep. Unless you change the process. 8 Hours or Less will show preachers how to write the same sermons they've been writing, but in half the time.